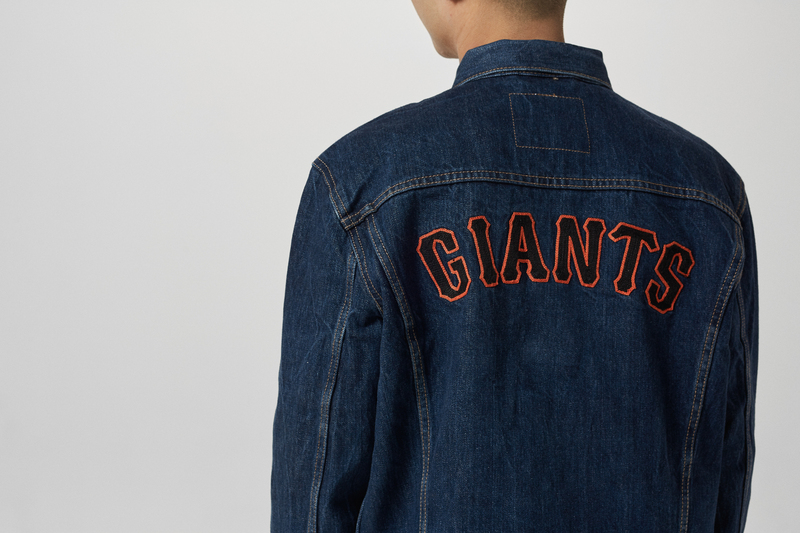 Celebrating the start of the US Baseball season this year, Levi’s have teamed up with MLB on a limited collection comprising of some of their most celebrated apparel. 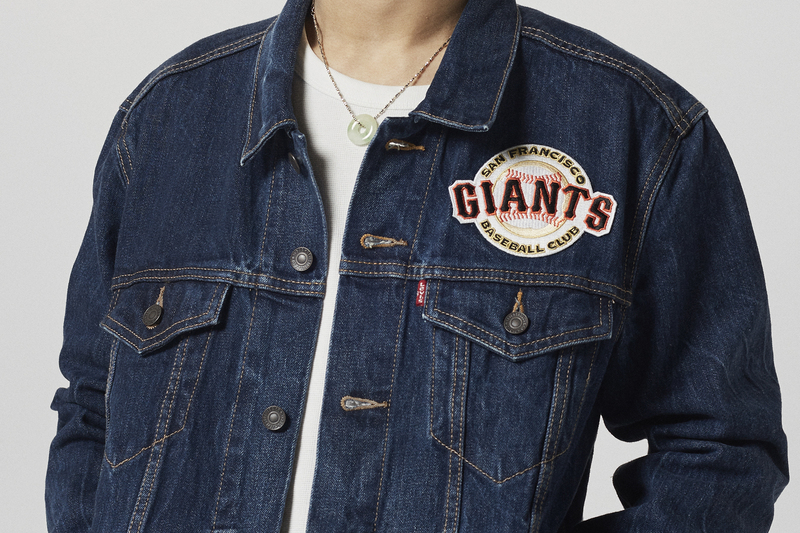 The Classic Denim Trucker Jacket, Club Coat, and Crew Sweatshirt have been embellished with some of the most iconic teams from the league, including the Detroit Tigers, San Francisco Giants, LA Dodgers, and Boston Red Sox. 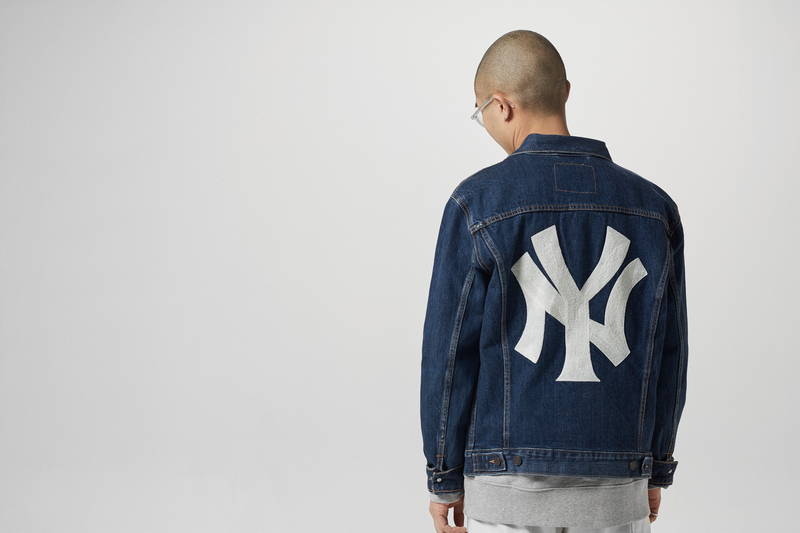 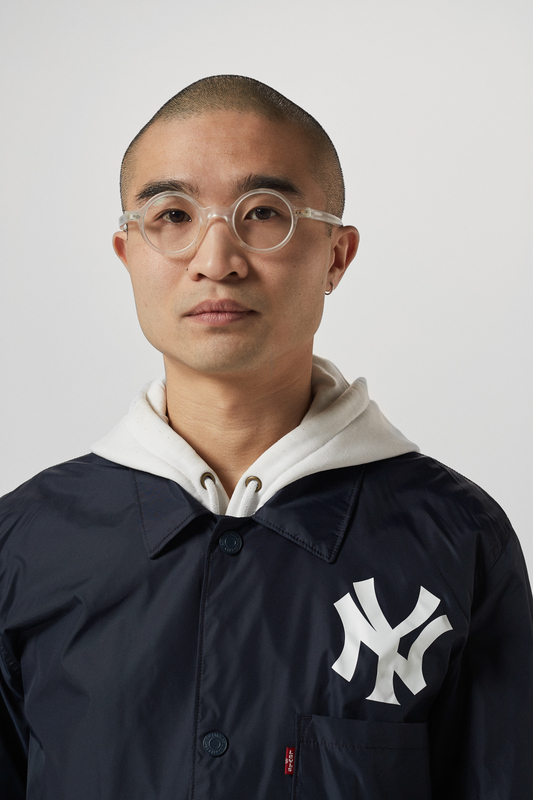 One of the pinnacle pieces from the collection is the New York Yankees Trucker Jacket, which takes the iconic ‘NY’ insignia and uses a chain stitching method to embedd it into the denim, a process which adds plenty of texture to the overall look of the piece. 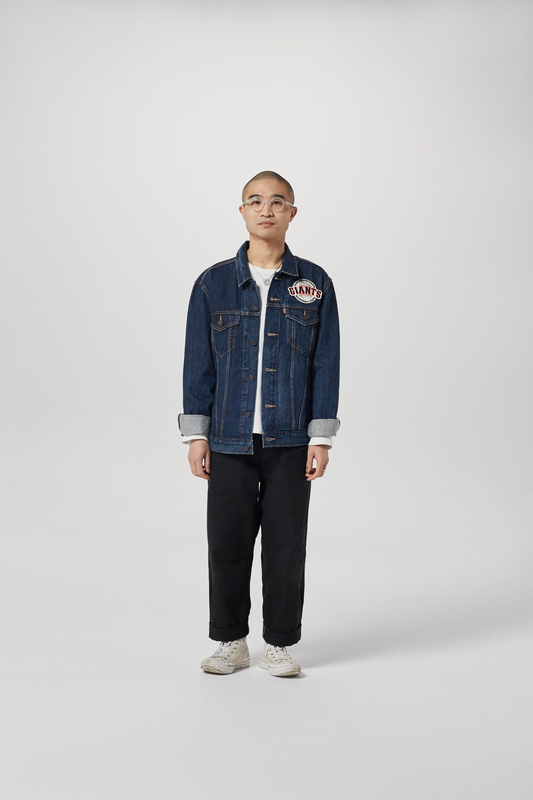 The Club Coat takes it’s silhouette from an Engineers Jacket taken straight from the Levi’s archive, reimagined in a ‘coach’ style Nylon similar to what you might traditionally see sitting on the bench in the dugouts while waiting to step up to the plate. 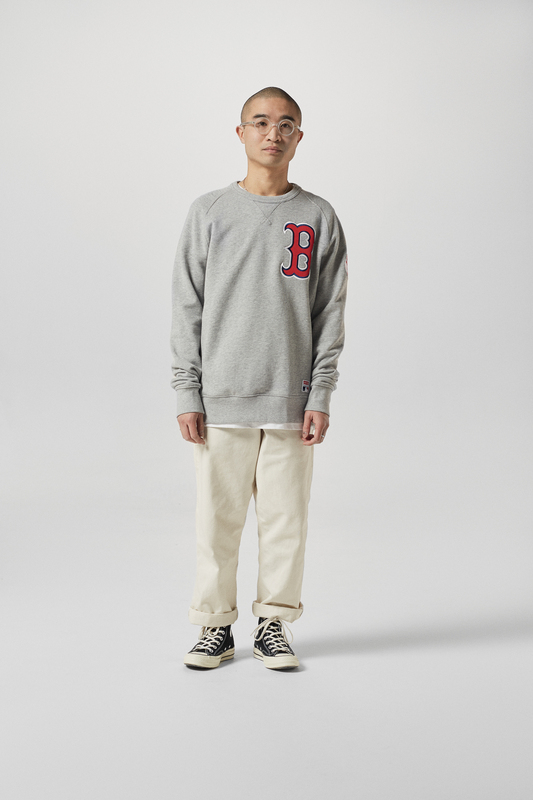 The Crew Sweatshirt is a wardrobe staple, with each sweatshirt baring the bold logo’s of some of the greatest teams the MLB has ever seen. 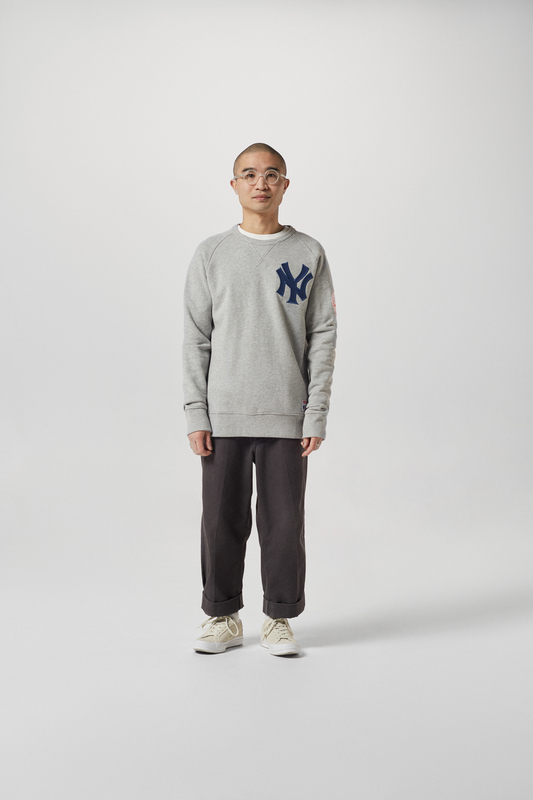 Applied using ‘Tackle Twill’ applique, the logo’s are incorporated into the sweatshirt in the same way as they would when being placed on a game-worn jersey. 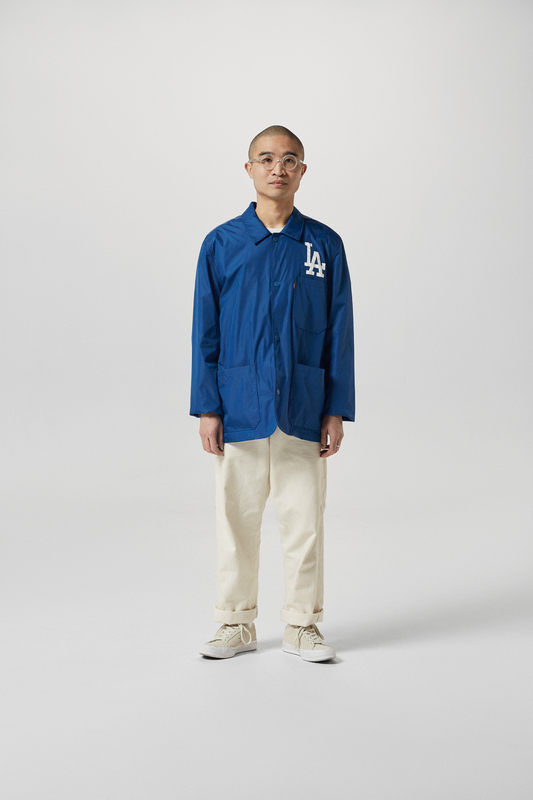 The Levi’s x MLB collection will be available online and in size? 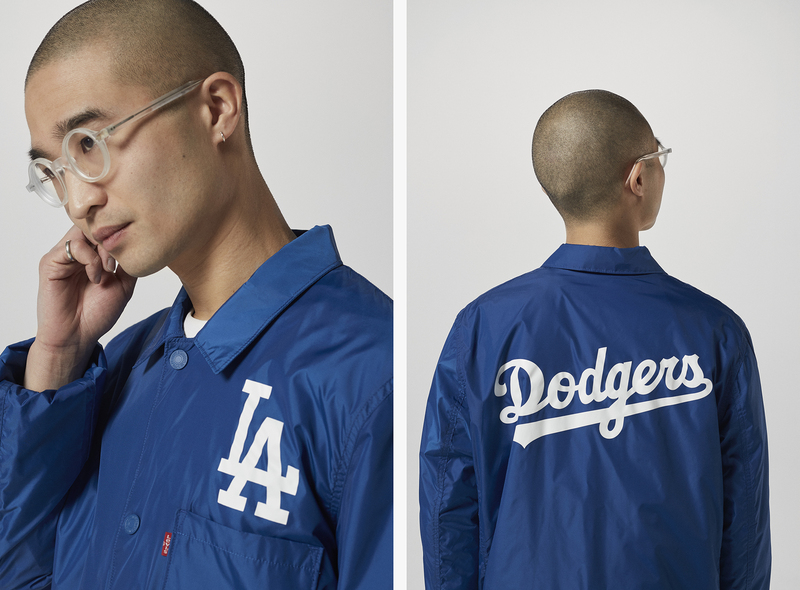 Carnaby Street in extremely limited numbers on Thursday 1st March.